The Integrated Research Programme for Wind Energy (IRPWind) has been one of the most exciting experiments in wind energy research and collaboration coming from of the EU’s 7th Framework Programme for Research and Technological Development (FP7). 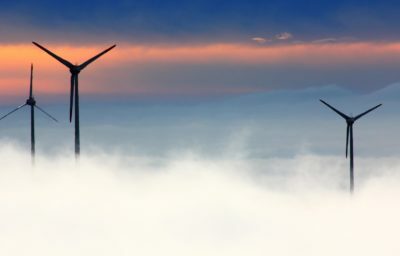 Within the framework of the EU’s Strategic Energy Technology Plan (SET-Plan), the project has tested novel ways of creating sustained long-term collaboration in the European research environment to help drive down costs of wind energy, and so supporting the EUs global leadership in wind energy. IRPWind has been a unique opportunity to test and validate how to strike this “right balance” in long-term collaboration between organisations that cooperate and compete at the same time. In this report, IRPWind has collected successful results and the most important lessons learned from 4 years of intense collaboration within the IRPWind project.